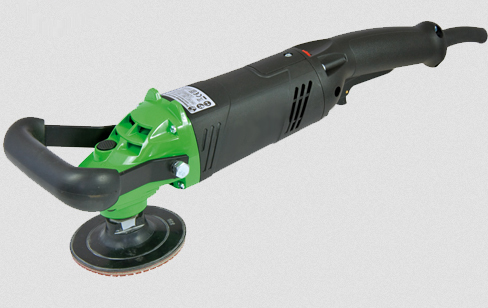 Single-head handheld grinding machine with a grinding width of 125mm. 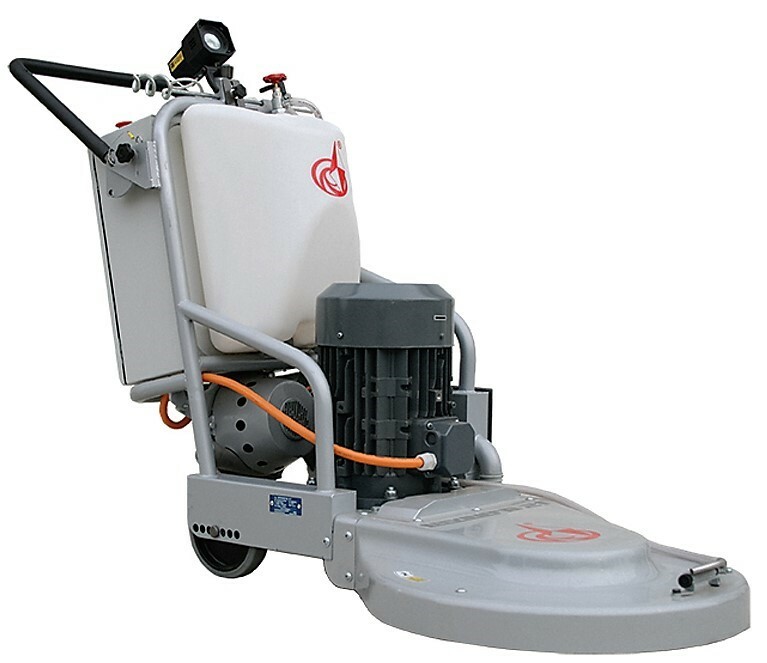 Working areas : surface preparation along floor edges and small surfaces (balconies, garages, cellars) : floor levelling, preparation before coating, removal of coating defects or adhesives. 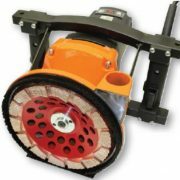 Hand-held, powerful 2.500 watt ground grinder with a working width of 180 mm and electronic softstart. Removing unevenness, glue and coatings. 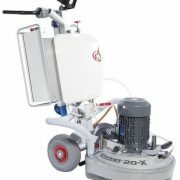 Concrete, tile, natural stone, paint, coatings, adhesives. 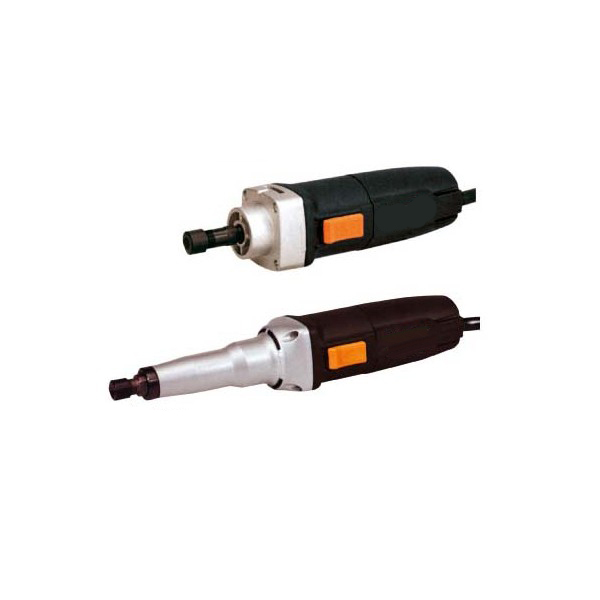 Single-head grinding machine with a grinding width of 250mm. 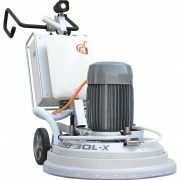 Working areas: surface preparation of small to medium size floors (balconies, garages, cellars) : floor levelling, preparation before coating, removal of coating defects or adhesives. Three head planetary machine for grinding and polishing, glue and resin removal on small areas. 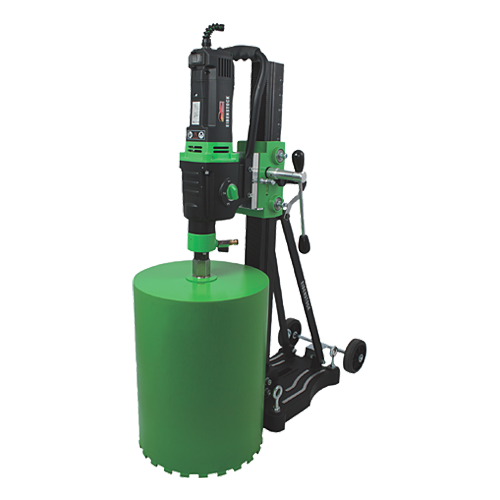 The machine is easy to handle, can be dismantled into two parts and transported even in a passenger car. 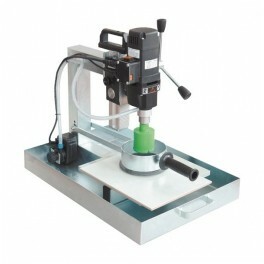 Three head planetary machine for grinding and polishing. 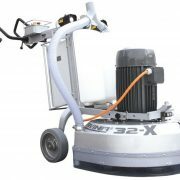 Has 3kW motor powered by 220V, enabling use of the machine in rooms with standard power supply. 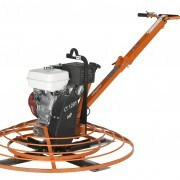 The machine is easy to transport, very simple and convenient to use. 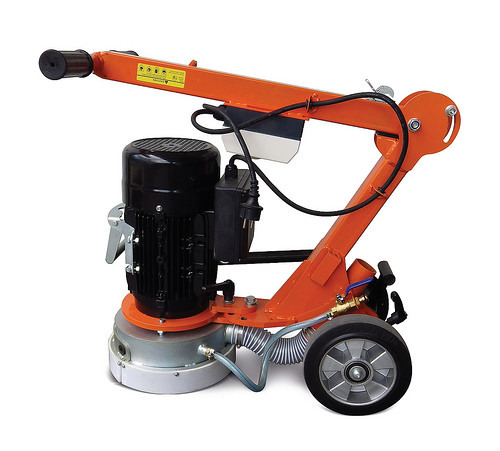 This model has attracted many supporters all over the world and is the most popular choice in small-size machine segment. 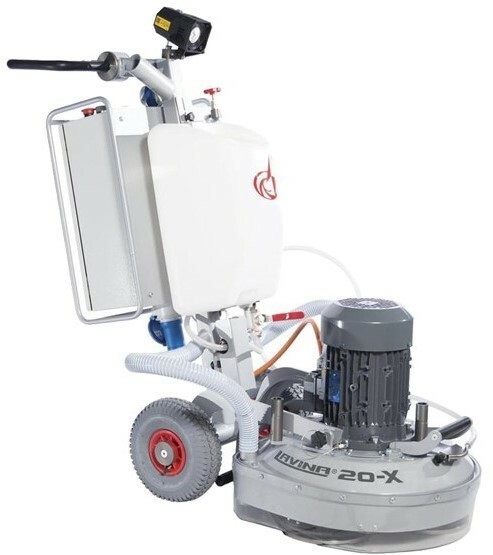 Lavina 20 is available in two different motor / horsepower options – Lavina 20X with a 4 hp motor (single phase, 200-240V) and Lavina 20N-X with a 7.5 hp motor (1 or 3 phase, 200-240V). 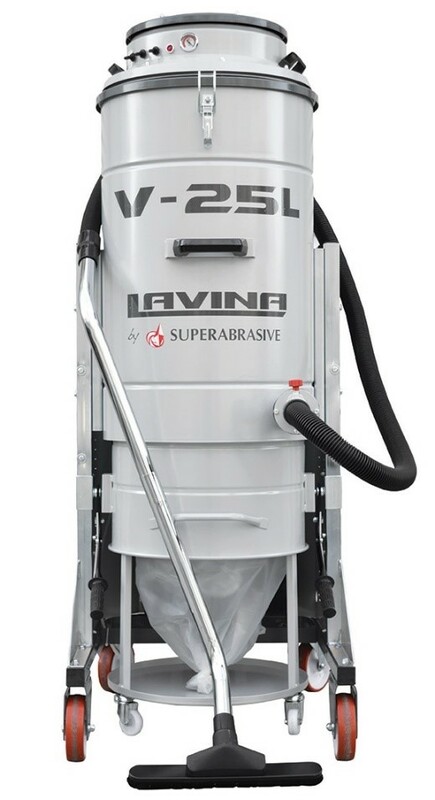 LAVINA® 25L-X-E is a very productive and versatile machine that is heavy and powerful enough for grinding large areas as well as easy to manueuver for working on smaller jobs. 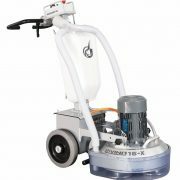 It is a 25-inch, 3-head planetary grinder, with a 15 HP motor, and three standard 9-inch heads for grinding and polishing. 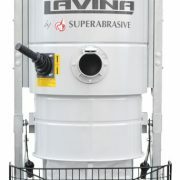 Lavina 25L can be converted to 30-inch with three 13.2-inch heads, and a low profile base, designed to reach beneath cabinets and shelving. 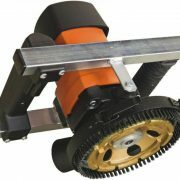 A great solution for big box store projects. 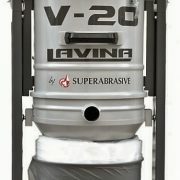 LAVINA 30L-X-E is one of our best selling concrete grinders! 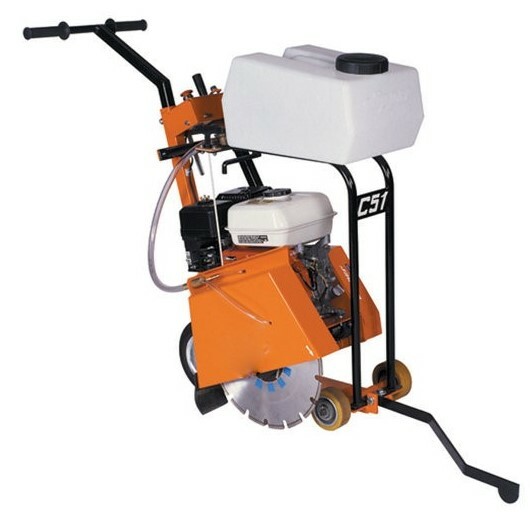 It can be used for all grinding and polishing applications of concrete, terrazzo, stone, etc. It is super efficient and productive. 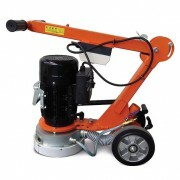 Three head planetary machine for professional work. 11kW motor. 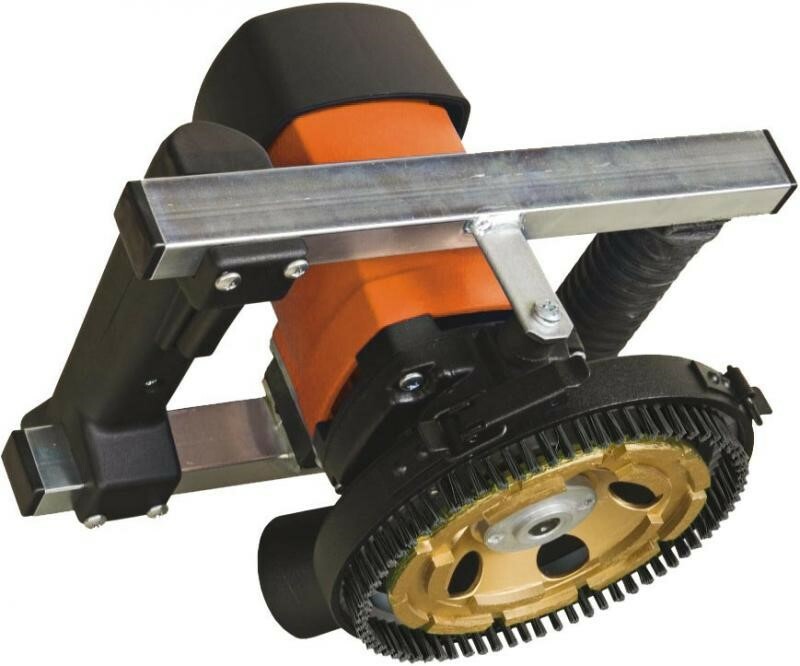 The machine has low flange that allows for grinding and polishing under racks at 1-4cm. Such solution applied for its casing makes it possible to avoid manual processing during works in market stores and warehouses. Very good choice for professionals. 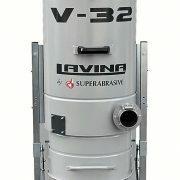 LAVINA 32-X is one of our heaviest and most powerful machines, featuring 32-inch / 814-mm footprint, a 20 hp motor, 700 lbs grinding pressure (825 lbs with weights), six 9-inch heads and chain-driven forced planetary movement. 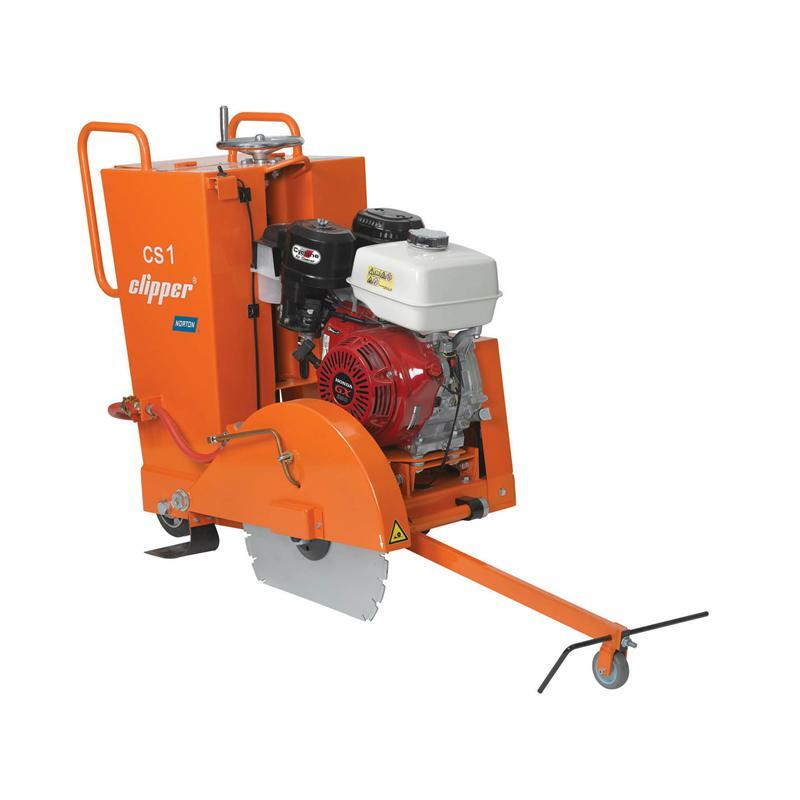 An ideal solution for large commercial projects that require high production rates. 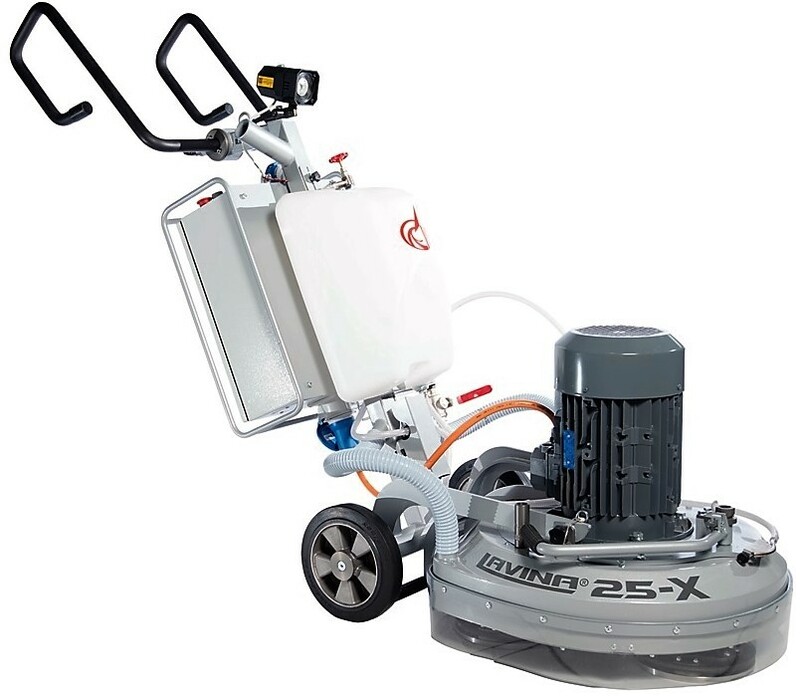 Can be used for all grinding and polishing applications (wet or dry), adhesives and coating removal, surface repair and flattenning of concrete, terrazzo, etc. 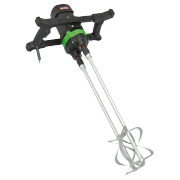 This model is most commonly ordered as a ‘high voltage’ unit (380/480 Volt). 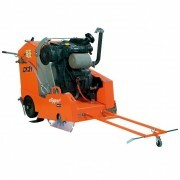 Six head planetary machine fitted with 18.5kW motor controlled by an additional motor enabling its self-propelled work. 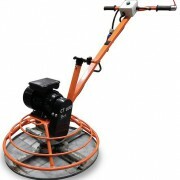 Replaces remote-controlled machines from other manufacturers, and is much cheaper. 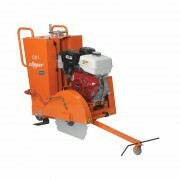 Very heavy machine for work on large areas. Weight of more than 600kg. 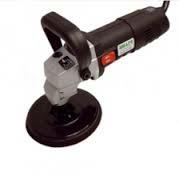 Does well with upper coat grinding and polishing. 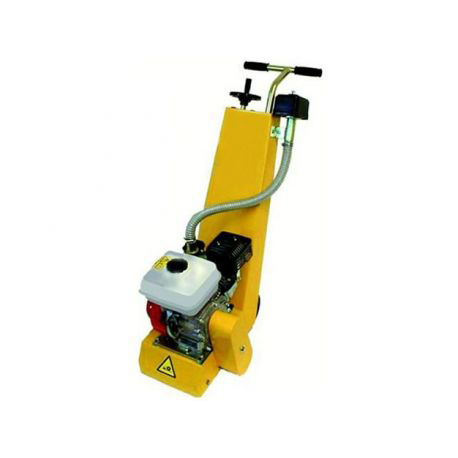 Additional motor controls the machine to ensure it moves forward smoothly. 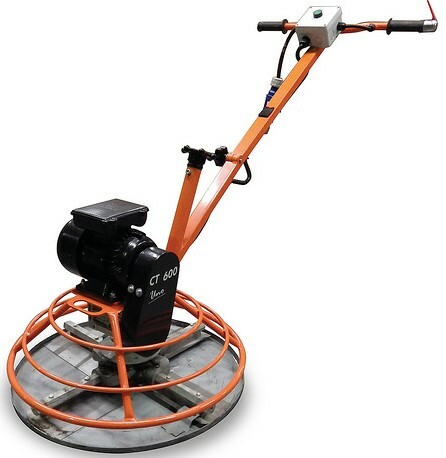 Machine speed and its rotational speed can be adjusted quickly and easily using the control panel. 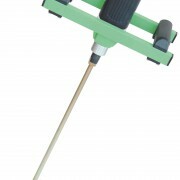 Very good choice for professionals working on large areas. 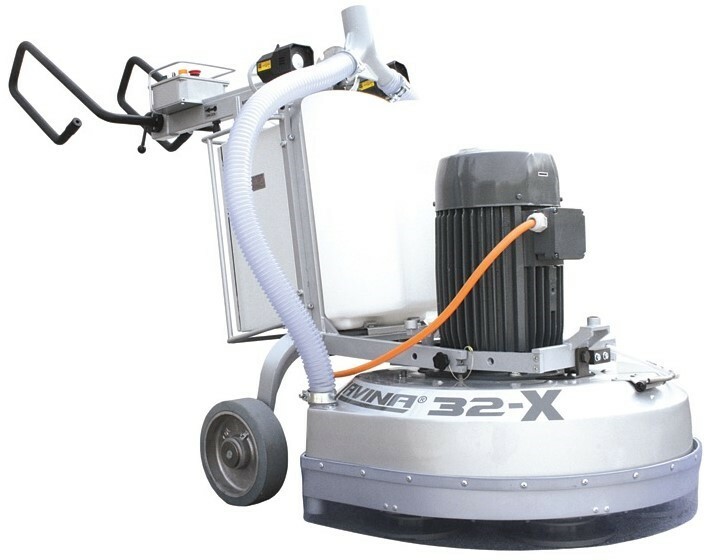 Single person is able to operate the vacuum and the grinder problem-free, what in turn increases the grinding and polishing productivity. Good choice for professionals. 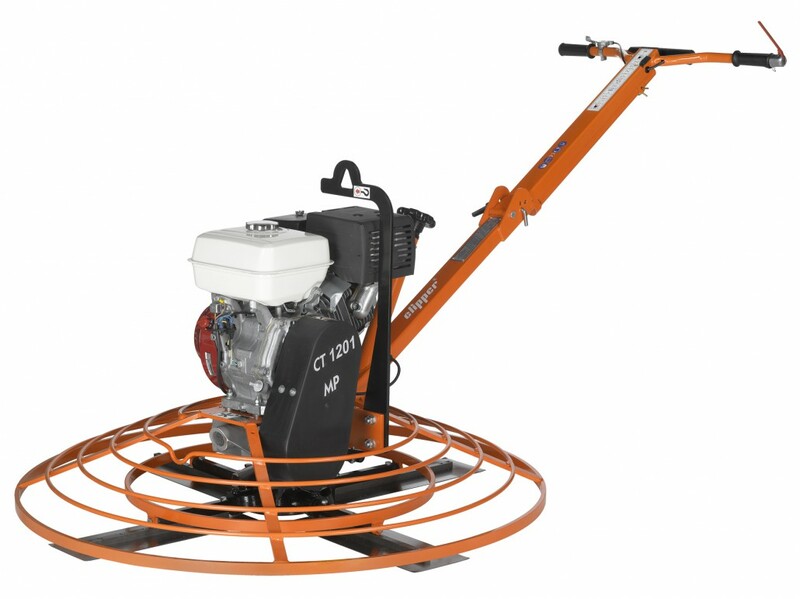 Single head high-speed machine. 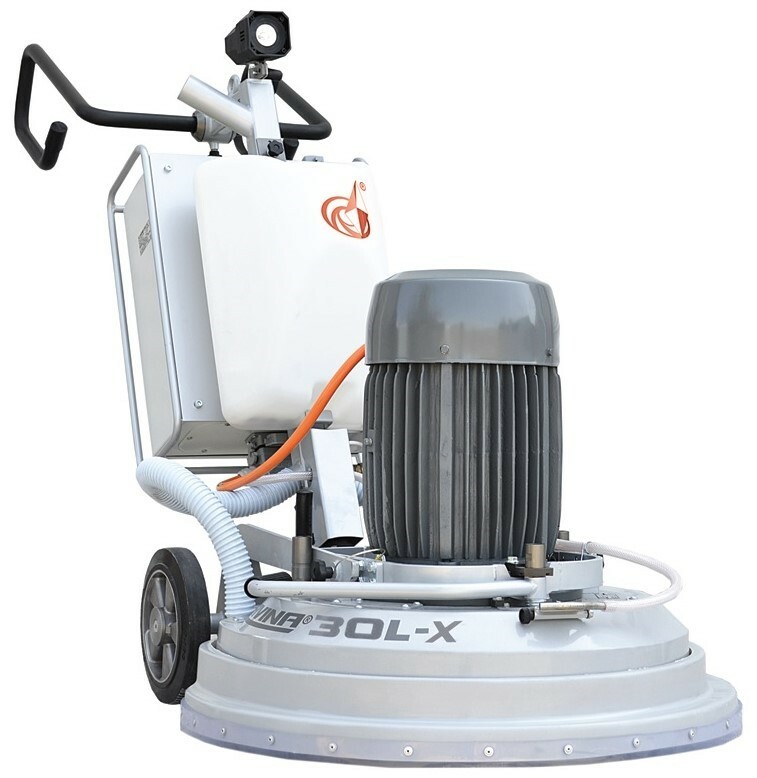 Designed for sealer trowelling and for daily cleaning of surfaces. 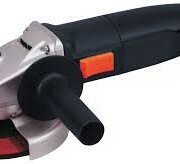 Equipped with a vacuum. 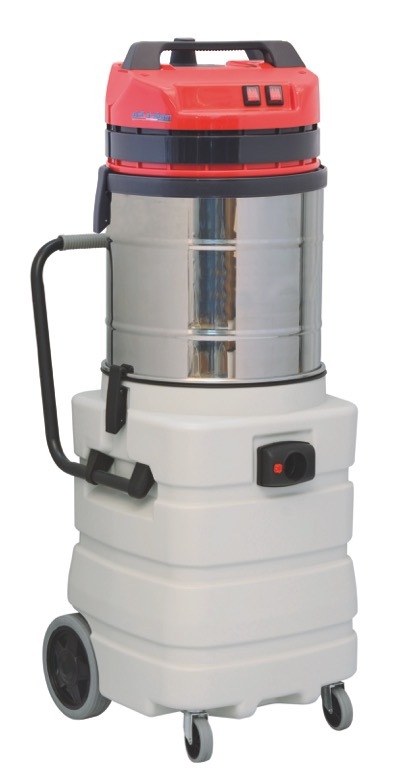 Has inverter for rotational direction adjustment. 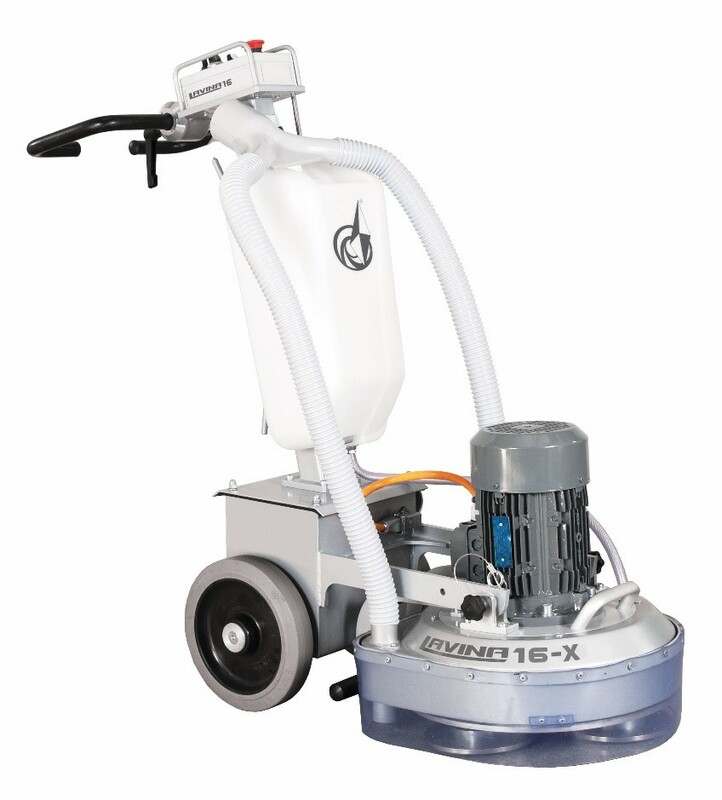 Heavy design of the machine ensures stability of work and high quality of the final polishing. 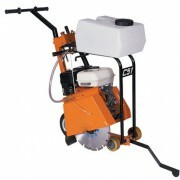 We have all kinds of parts and accessories for these and other machines. We have all kinds of spare parts and accessories. 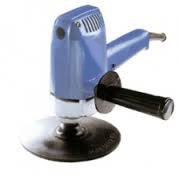 DRILL FOR CERAMICS, MARBLE & GRANITE. Have perforated columns, accessories and spare parts for these and other drills. Small but powerful vacuum. 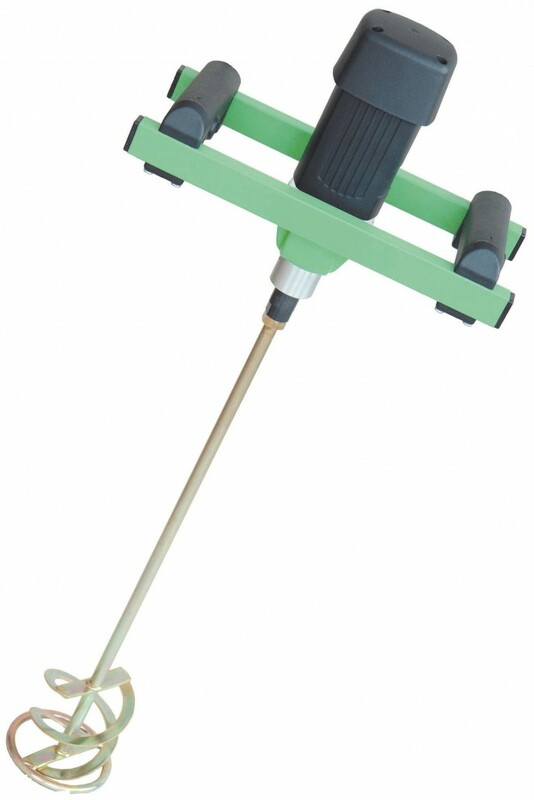 Very good choice for works requiring use of dry and wet methods. Does well with stone grinding, works involving concrete cutting and drilling. Simple and efficient design. 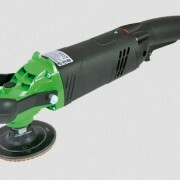 Modern vacuum, dedicated in particular for collecting concrete dust when dry method is used. 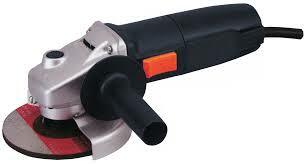 High power and efficiency. 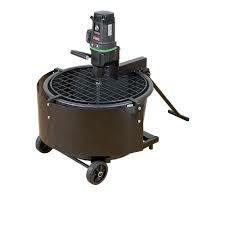 Innovative dust collection system. 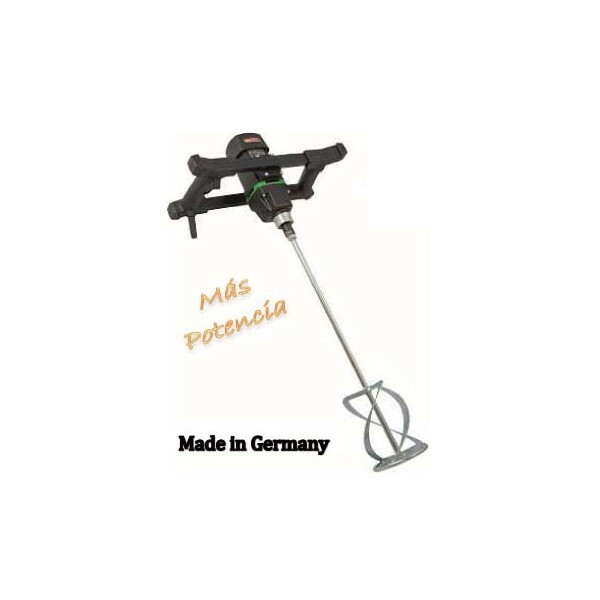 Vacuum intended for planetary machines, grinders and other used in concrete processing. Possibility of connecting to standard 230V power supply. Very good choice for professionals. 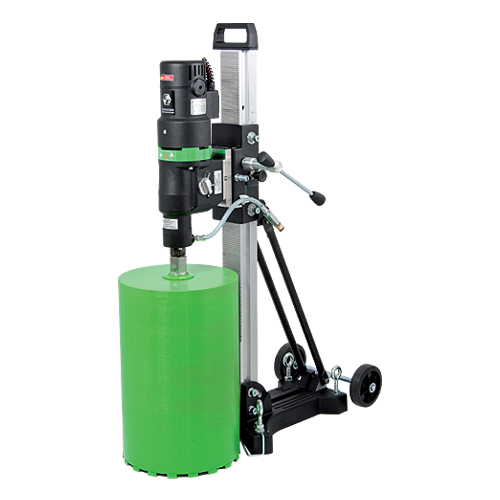 Compact, durable, and easily transportable. 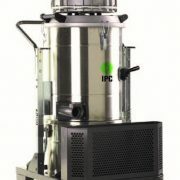 Large dry filter surface area, long filter life, and extremely efficient dust collection – efficiency of the main filter reduces the load on the motor and safety filter. 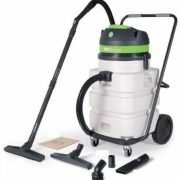 Large vacuum for works using the dry method. 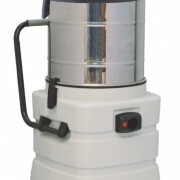 Simple design, easy filter cleaning and replacement, hardly any running costs. 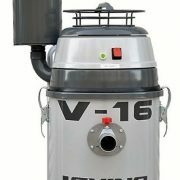 Vacuum intended for planetary machines, grinders and other used in concrete processing. Powerful motors, connected to standard 230V power supply. Very good choice for professionals. 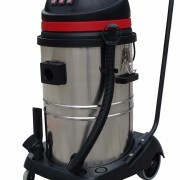 Large vacuum with automatic filter cleaning. Equipped with compressor. 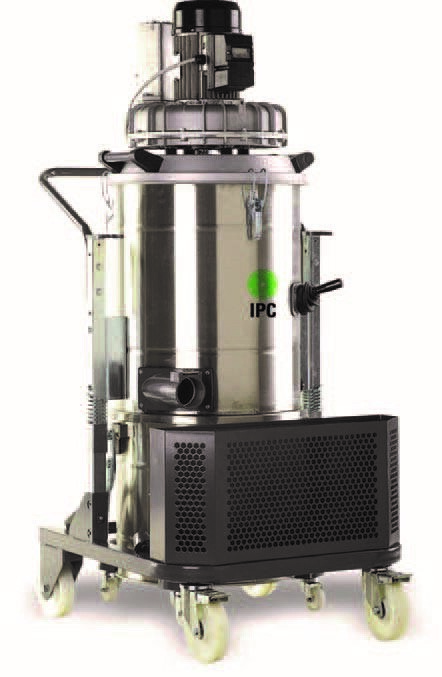 Powerful motors and new design allow for operation without a need of shaking filters of the contaminations manually. 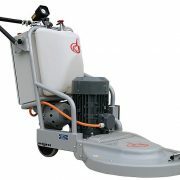 Designed for collecting fine concrete dust. 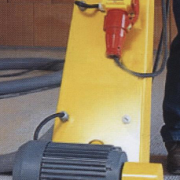 Vacuum intended for planetary machines, grinders and other used in concrete processing. Very good choice for professionals. 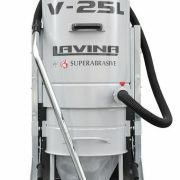 Our most powerful vacuum unit, appropriate for use with the largest LAVINA® machines, including the 25L, 30, and 32. 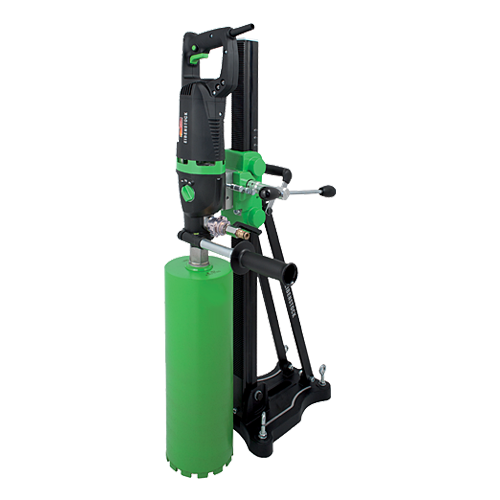 A pneumatic jet filter cleaning system, powered by an internal compressor, cleans the filter every 30 seconds, making its self-cleaning ability far superior to that of the competition. The IPC Soteco Planet 350 vacuum cleaner is a compact but powerful 4kW machine. 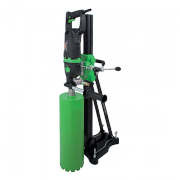 With its steel head construction and large inlet diameter the machine is durable and suitable for heavier duty conditions. 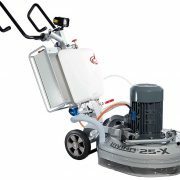 It is an ideal all rounder for applications such as car valeting, paper and other light general wastes, engineering applications including liquids such as oils, oil/swarf mixtures and dirty water as well as general none 22 ATEX zone dusts. 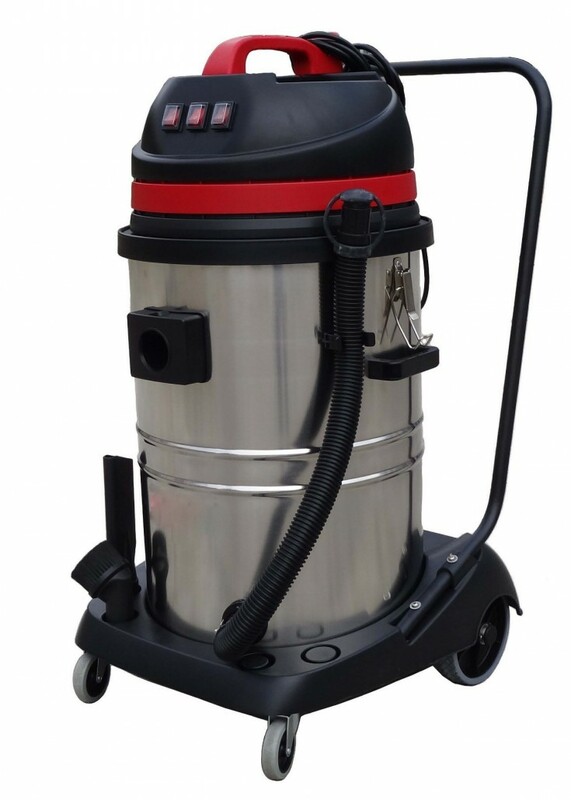 Professional wet and dry vacuum cleaner, featured with stainless steel tank. 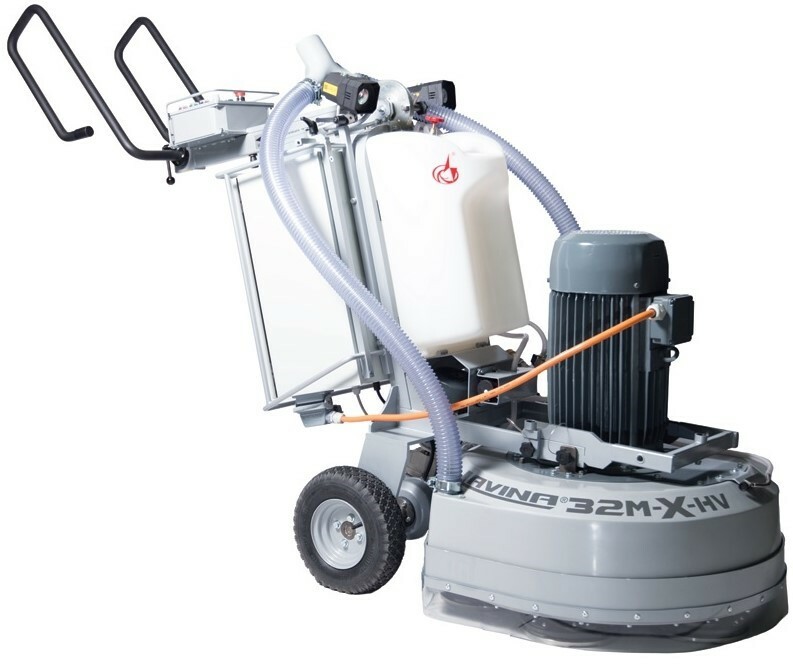 Silent and highly performant, this model is recommended for heavy duty cleaning operations. 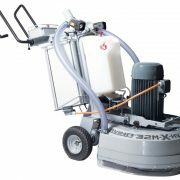 With the Flow-mix system the motors change from parallel to series connection, increasing water-lift performance by 60 %. The new generation high performance By Pass motors guarantee high efficiency and lower consumption.